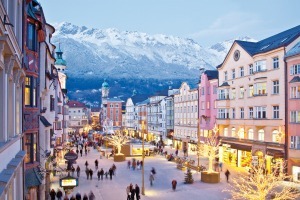 Innsbruck, Austria is the capital of the state of Tirol-the birthplace of skiing as we know it. 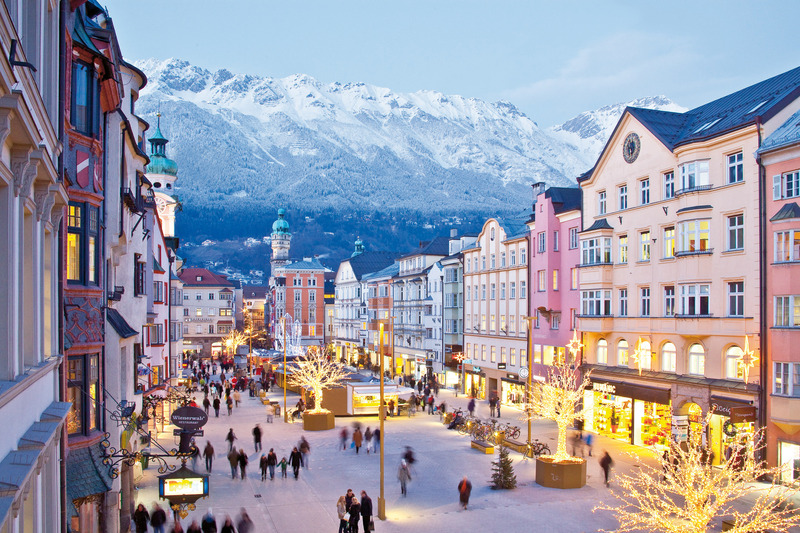 Innsbruck finds itself torn between being an incredible ski destination, offering some of the world’s most varied terrain, and a world-class cosmopolitan city full of culture and night life. Each day you can ski one of the six amazing “Super Ski Pass” areas of Axamer Lizum, Schlick 2000, Igls, Neustift, Seefeld, and the guaranteed snow at the Stubai Glacier! The area that offers the best range of skiing, is very close to Innsbruck and was the main Alpine venue for both the ’64 and ’76 Olympics is Axamer Lizum. The Stubai Glacier and Neustift are about 20-30 minutes from Innsbruck, has the highest altitude and offers the most vertical to skiers with over 6,000 feet of continuous vertical. Take a day off to explore the town itself or visit the Olympic sites in Igls. Why not take a bobsled run? At night, Innsbruck has plenty of lively pubs, bars and dance clubs for those with the energy left; there is even a full service casino. Good Luck! Innsbruck is also an excellent central point from which to see other fabulous cities or other great ski areas all within an easy day trip. 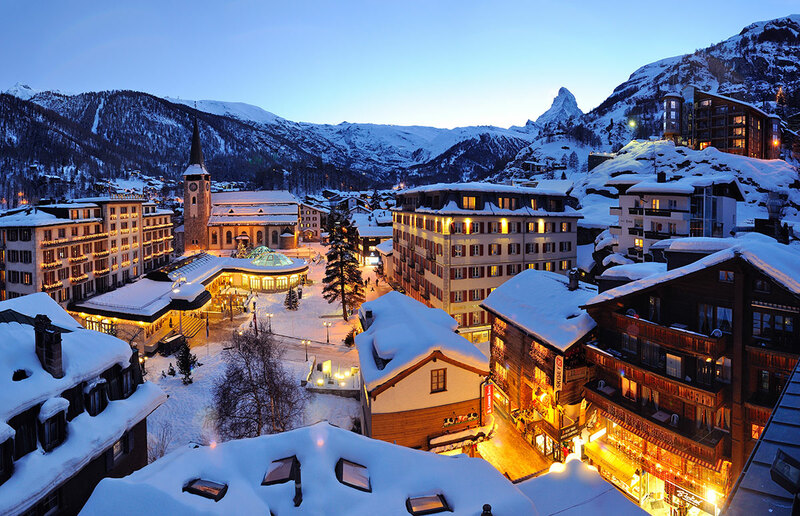 Side trips include: Venice, Salzburg, Vienna, Munich, Kitzbhel, Mayrhofen, and St. Anton am Arlberg, among many others.